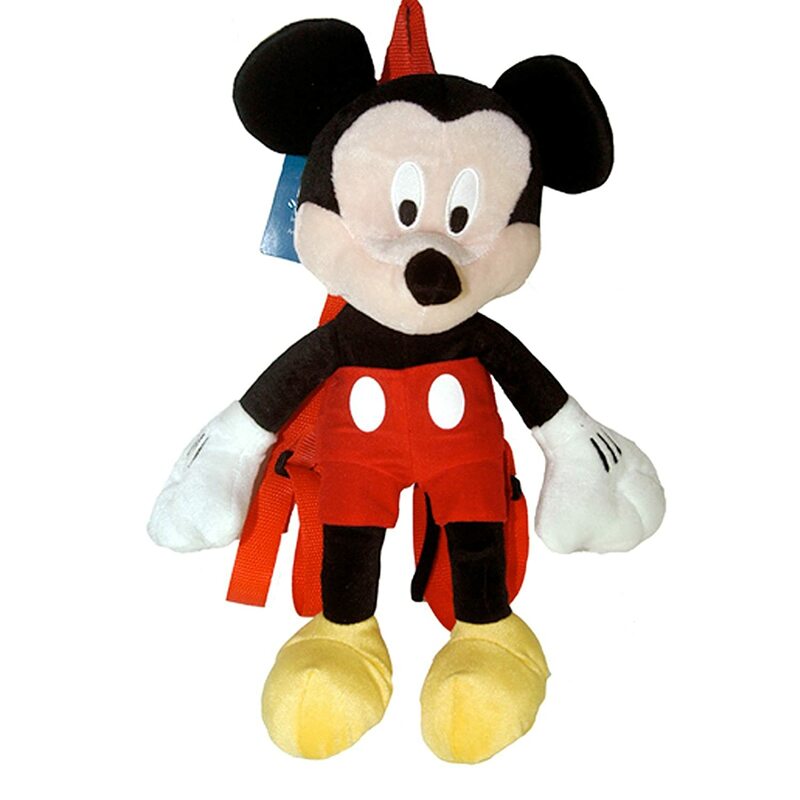 Disney Mickey Mouse Plush Backpack Doll Party Accessory For Kids- 16"
This super soft Disney Mickey Mouse Plush Backpack/Doll has adjustable backstraps with self-stick fabric fastener. It has a handy little compartment with an ID label and zip closure at the back. The backpack measures 16 inch - approximately 40 cm in height and can even be used a plush toy. Authentic Disney merchandise.